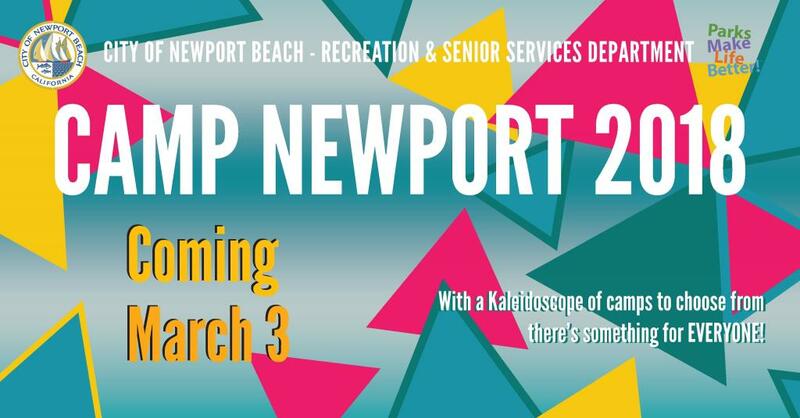 Camp Newport 2018 is now online and open for accepting reservations. Many of the camps offer a 10% discount for early registration prior to May 7, 2018. Each camp has limited space and fills up quickly. So, if you are interested in treating your young ones to a summer of fun, act soon.